The next meeting of the Ulysses reading group is on the 19th of April, 2015. The usual place and time, Muir Court at 7.30pm. We are reading episode 6, “Hades”, in which Bloom attends the funeral of Paddy Dignam in Glasnevin Cemetery. 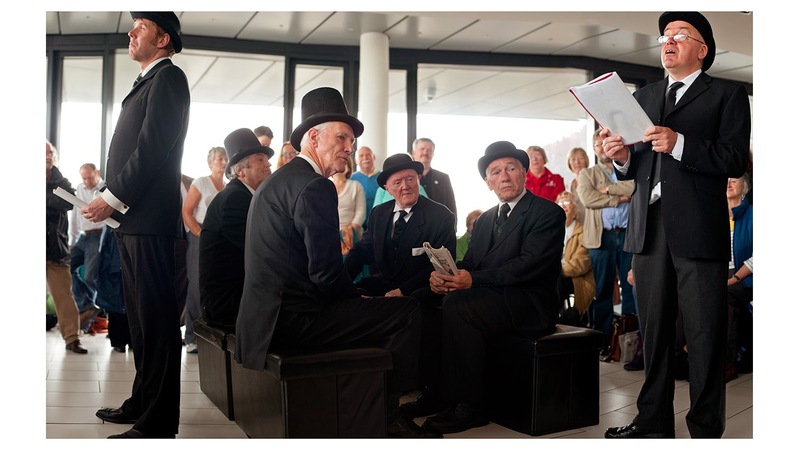 In recent years the Glasnevin Cemetery Museum has been the venue for a Bloomsday event.